A graphic from SBO.net shows that boxing films are a weight-class above productions about other sports when it comes to big earnings and strong reviews. Sports are about more than watching one team or player win or lose. Supporting competitors can be family traditions, places to find new friends, or even a life-defining event. So it’s only fitting that sports films are popular – they can carry with them a deep love of a sport. But which films are the most genre-defining? Or which surpass the genre entirely? New research from SBO.net has compiled data for the biggest names in sports films, using successes at the box office, review scores, and awards won in order to generate a ranked list, both in the category of the sport, and across the entire industry. 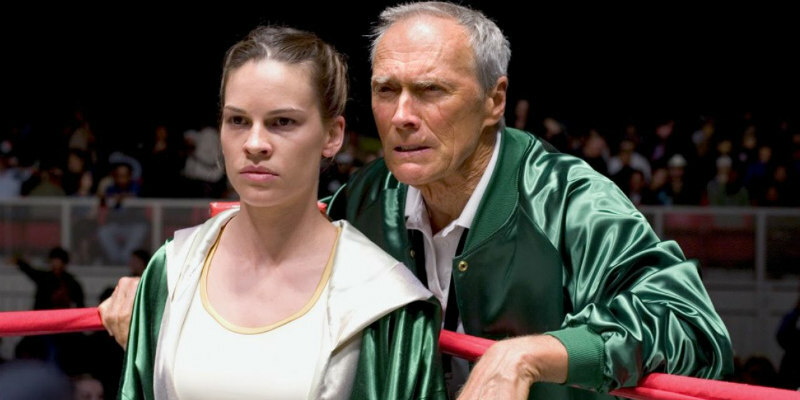 Million Dollar Baby – Boxing – Directed by Clint Eastwood, the film follows Frankie Dunn as he attempts to put his past behind him. Moneyball – Baseball – Brad Pitt and Jonah Hill play general managers attempting to put together a winning baseball team on a limited budget. Hoop Dreams – Basketball – A documentary film tracking two African-American high school students who dream of becoming basketball players. Jerry Maguire – American Football – Rom-com as well as sports film, Tom Cruise sets out to start a sports management company free of dishonesty, and finds love along the way. Senna – Motor-Racing – Another documentary, Senna follows the life and unexpected death of Brazilian champion Aryton Senna. Match Point – Tennis – More psychological thriller than straight sports film, Match Point deals with wealth, social standing, and lust. Bend It Like Beckham – Football – Parminder Nagra plays a girl with a love of football, playing her way to the top despite her parents’ wishes. The Greatest Game Ever Played – Golf – A biographical film, following the early life of golf champion Francis Ouimet.